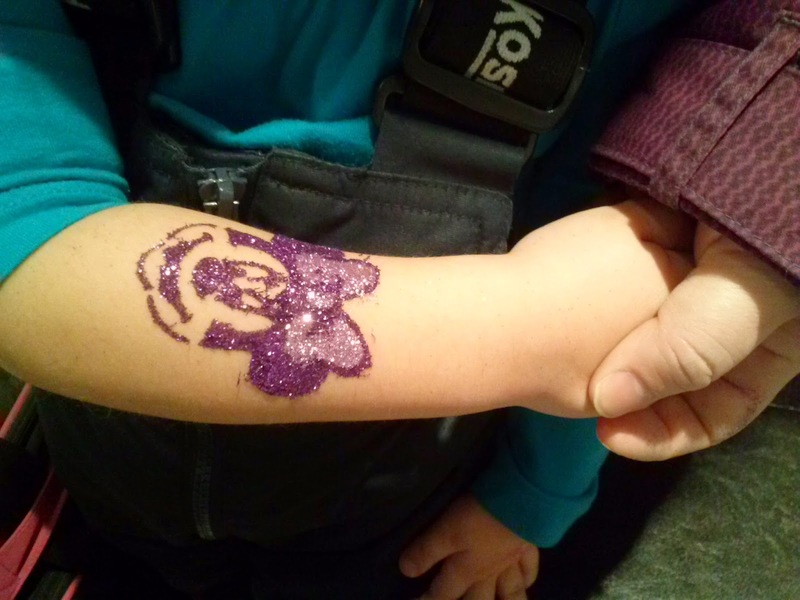 sparklingexpressions celebrated March Break this year with everyone over at one of Ottawa's best toy stores, Tag Along Toys! 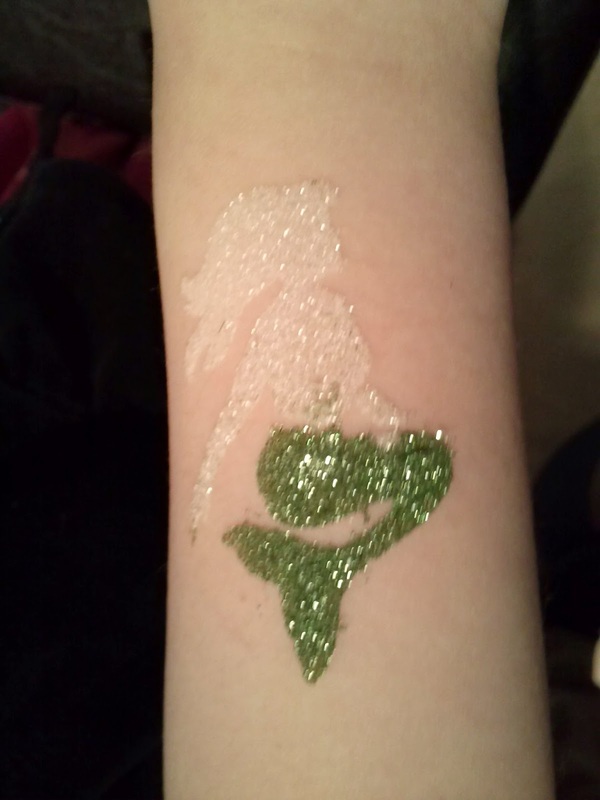 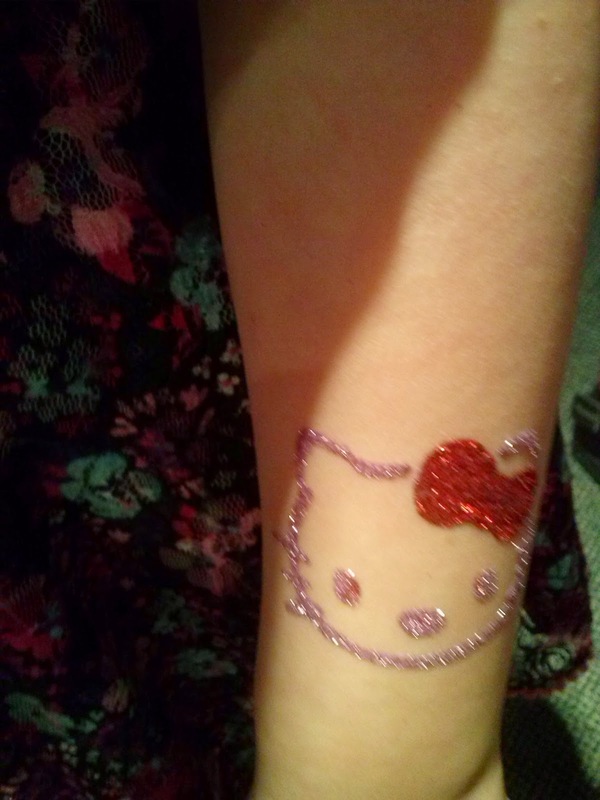 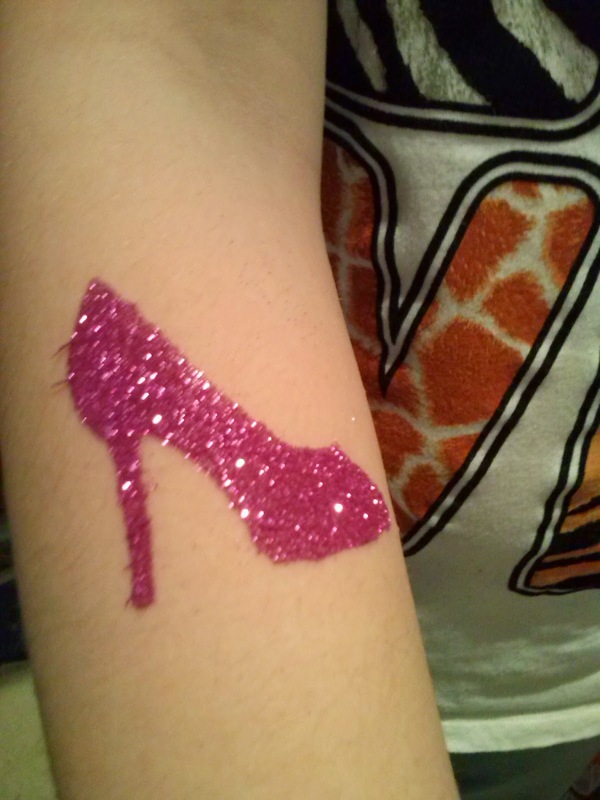 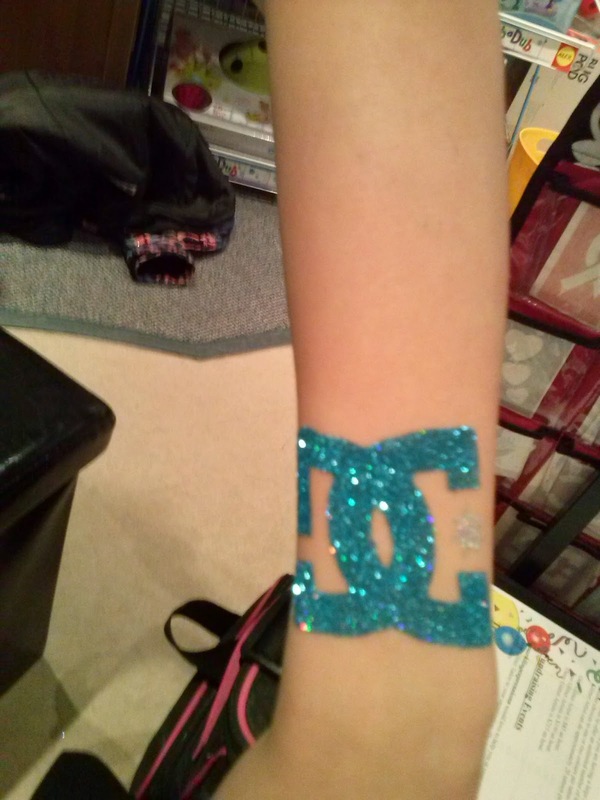 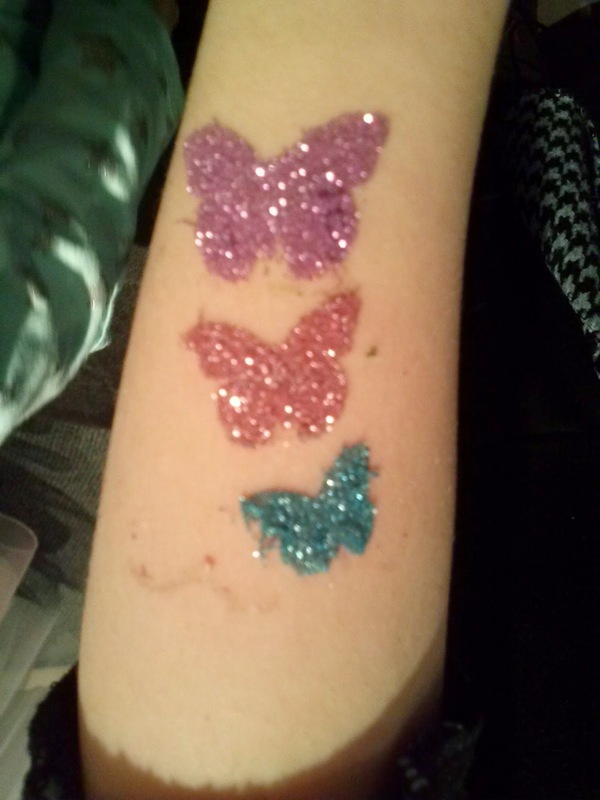 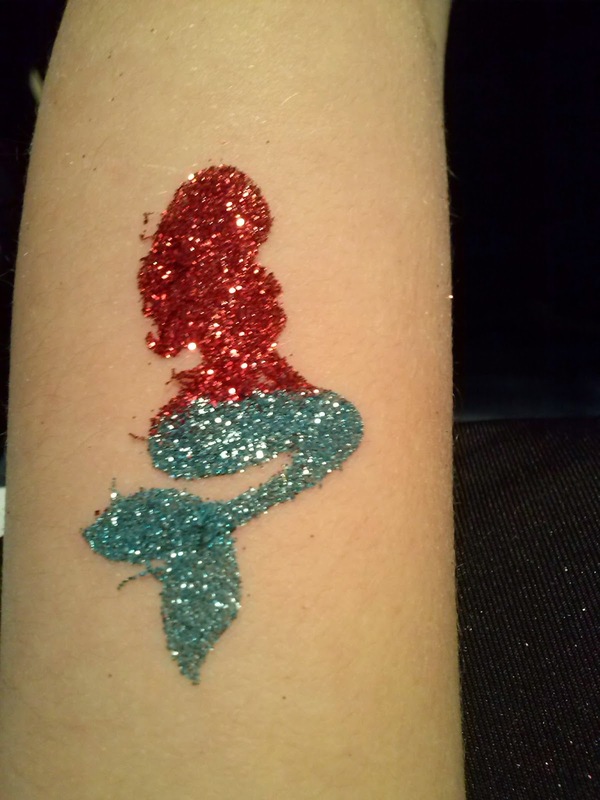 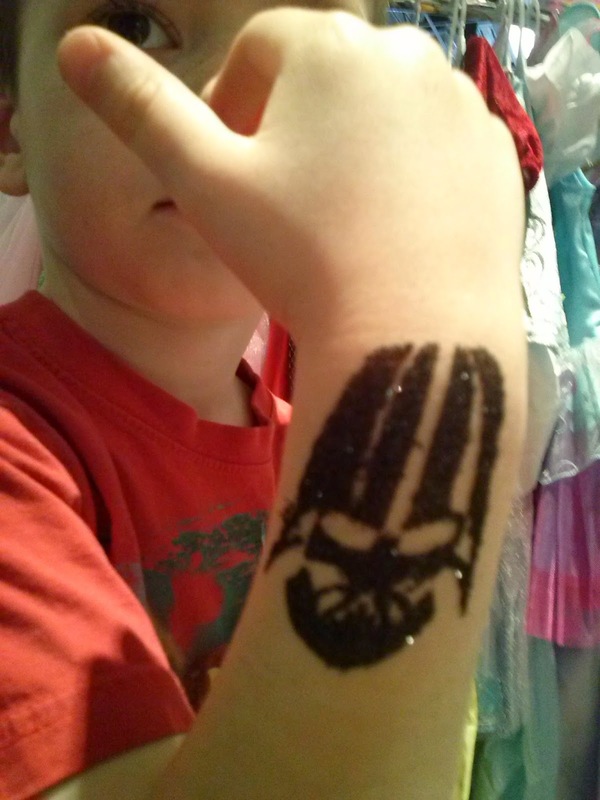 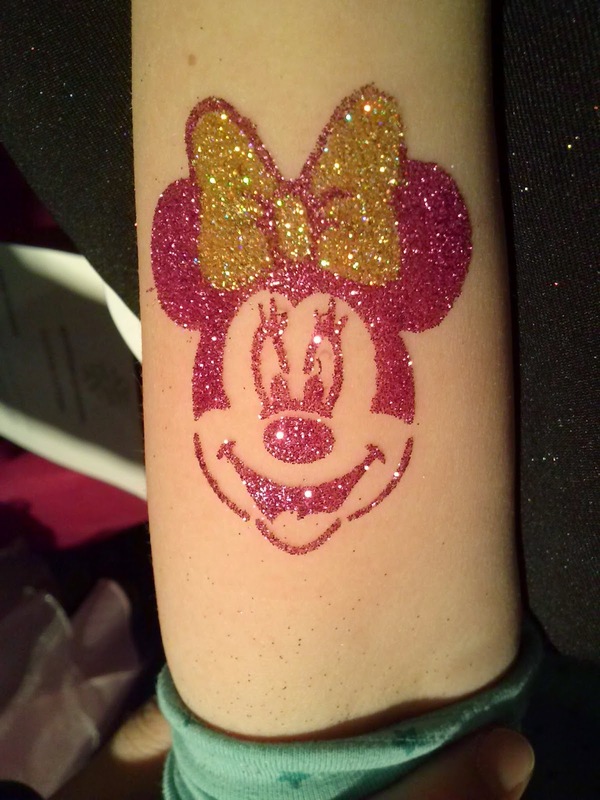 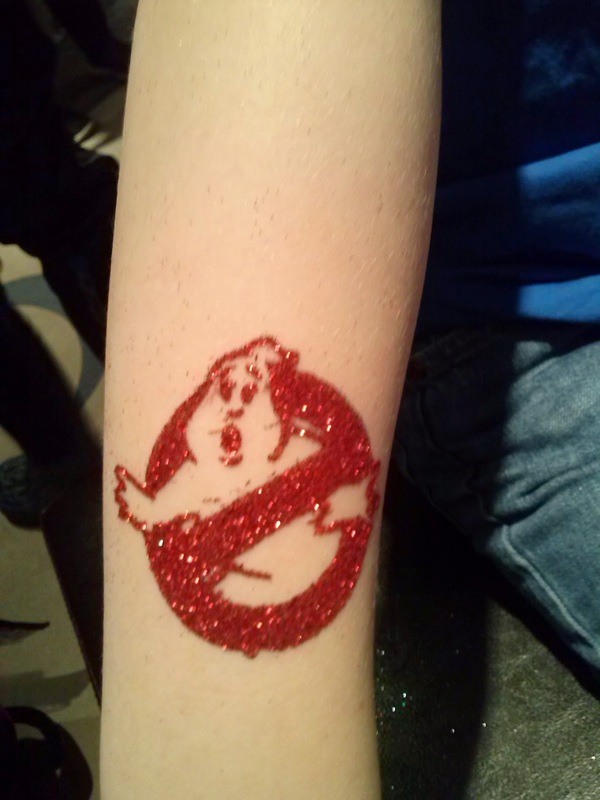 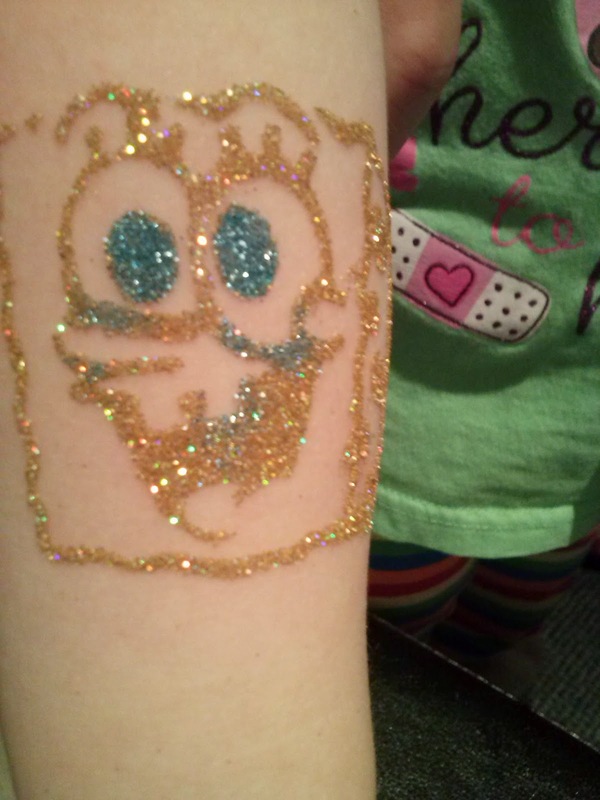 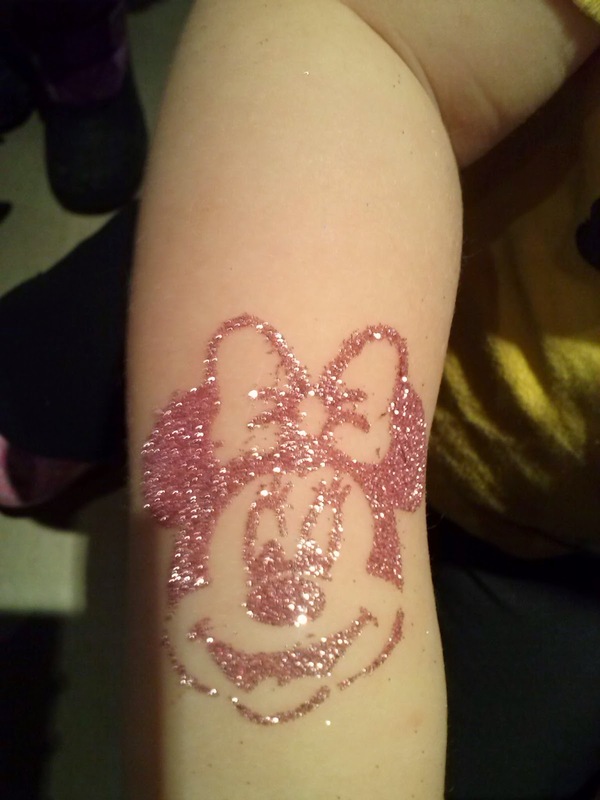 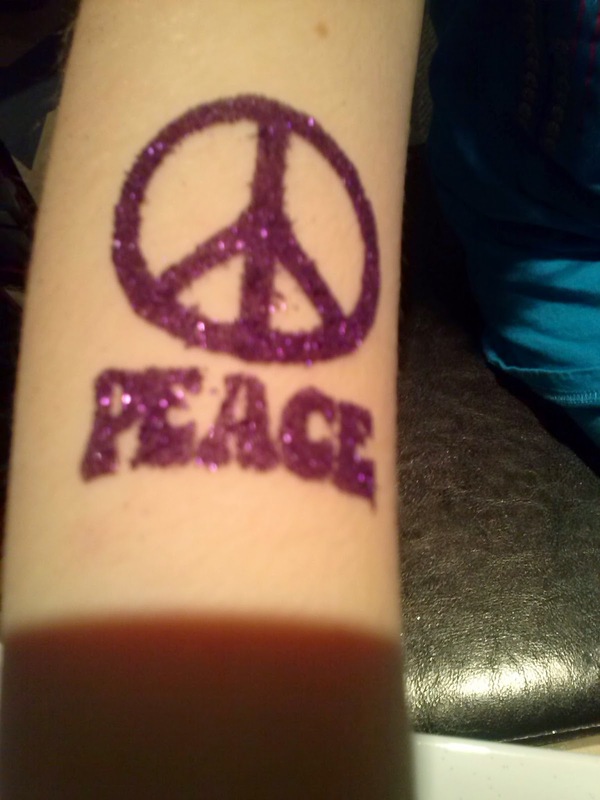 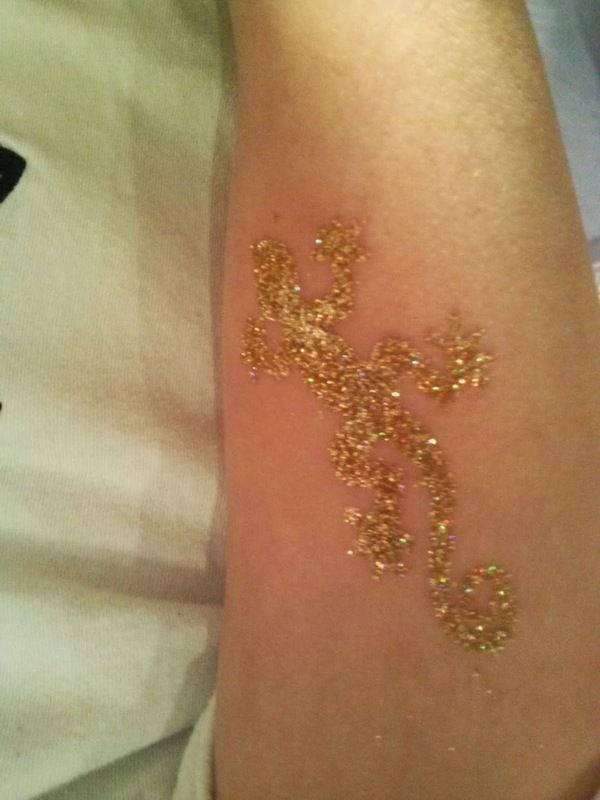 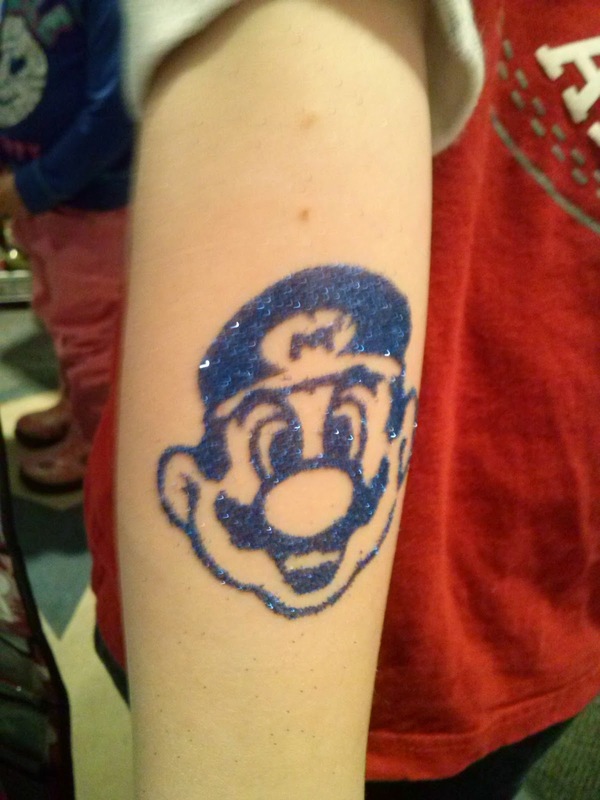 (Kanata Location) There was plenty of little shoppers and toy connoisseur's on hand to allow us to dazzle and decorate them with our glitter tattoo's. 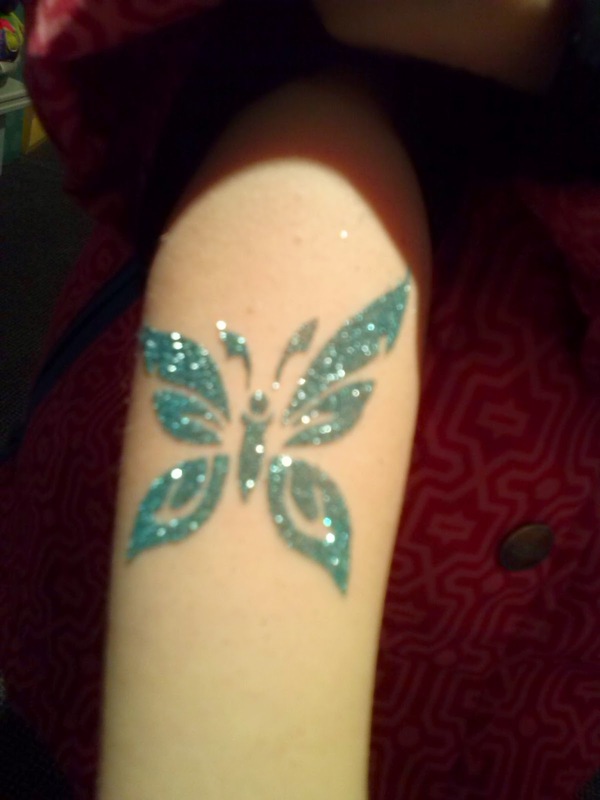 For a couple hours everyone was busy showing off their sparkles and smiles and for a brief period of time, everyone was anxious and quiet as all eyes in the store were focused intently on each and every glitter tattoo as they were created and delivered. 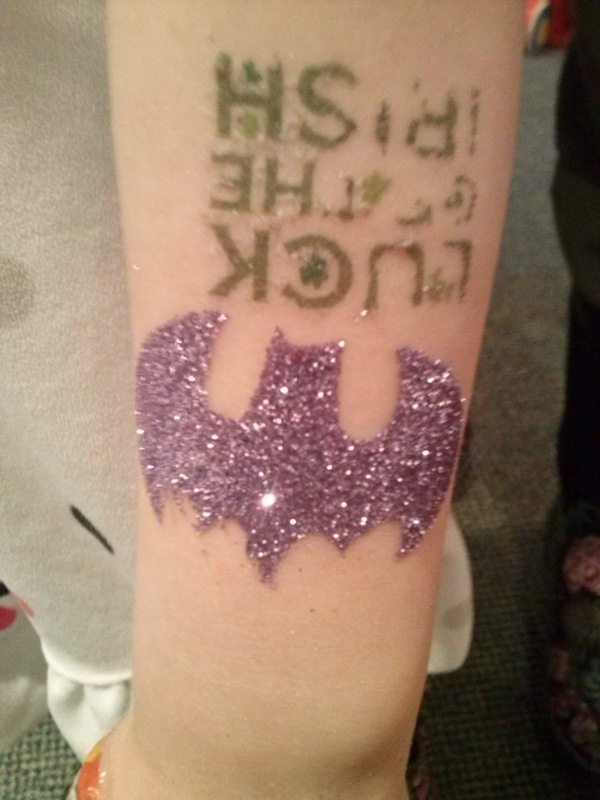 We would like to take the opportunity to thank Tag Along Toys for allowing us the opportunity to celebrate March Break with everyone and we hope everyone had a great time! 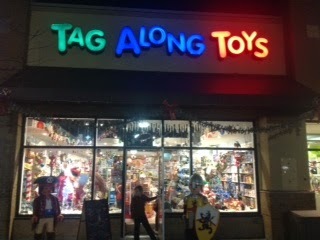 If any of our readers are looking for a great local toy store, with friendly knowledgeable staff that will help you find that perfect toy or gift for any occasion, then look no further than Tag Along Toys, with two locations to serve the greater Ottawa area. 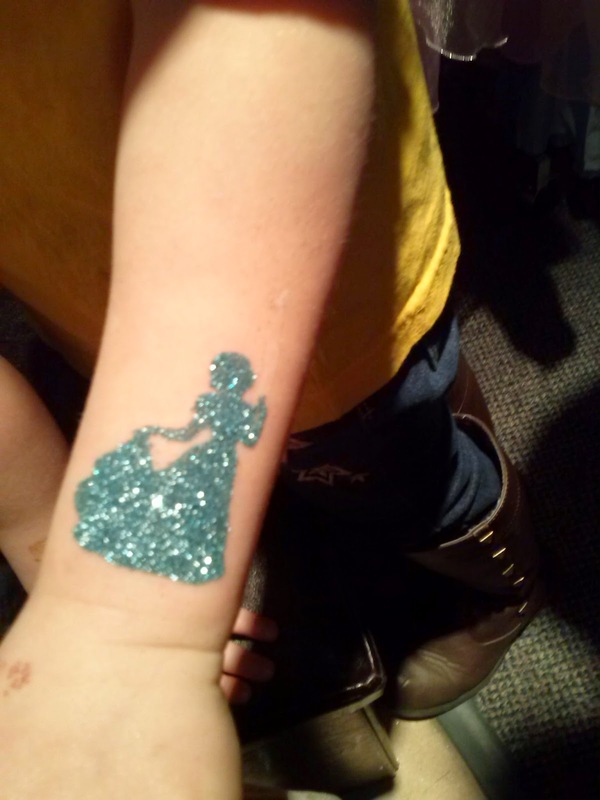 As you can see there was plenty of glitter and tattoos to go around, what a better way to celebrate March Break, than at Tag Along Toys!